Yes! I made it! 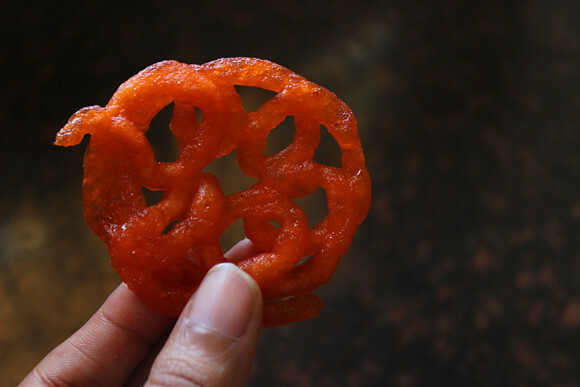 I jumped out of joy when i saw my jangri holding its shape, i was very thrilled when i tasted crispy and hot jangris. Jangri is my favorite sweet. I like to eat it warm. 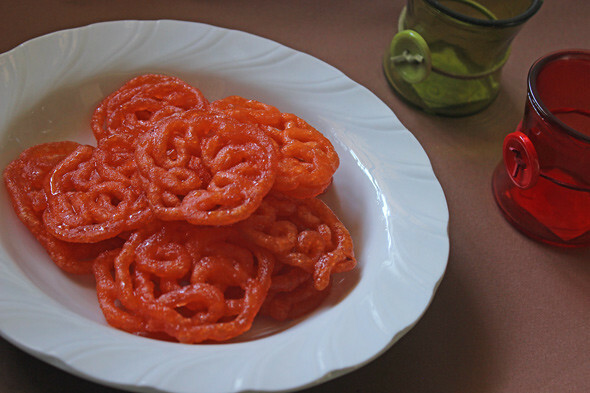 My Grand father would buy me warm jangri from sweet stalls, and i would devour it! Bliss!! 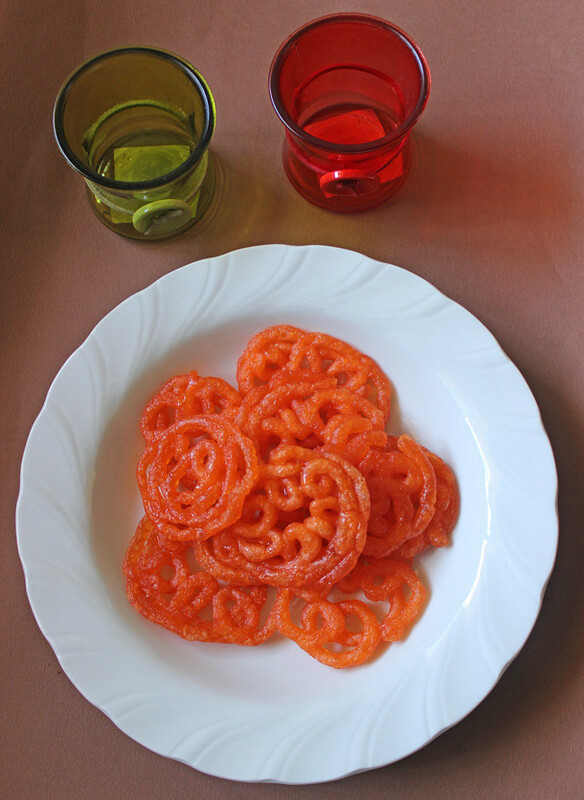 Every diwali i used to experiment making jangri. after failing for 4 years, this time i cracked the jangri code. everyone appreciated it. My son is my best critic. he said its Nice, but it should be more sweet like the ones in sweet shops. Yes he was right. Sweet shops jangri are more sweeter than mine. 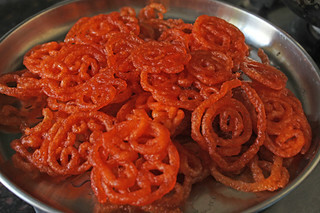 Sharmi kept on pushing me to try some sweet for this diwali. Yesterday i tried/experimented making jangri and it was a flop show. Today without giving up i made and here it is. of course there is a proper method in making jangri. i call it as tricks. I will share what all mistakes i made earlier and what worked. so this recipe becomes a fool proof one. From the day one i first saw Raks Jangri, i wanted to try. Every diwali i open up her blog and go to her jangri post and drool at her jangris:) Thank You Raks for the inspiration!! Soaking time - 1 hour. 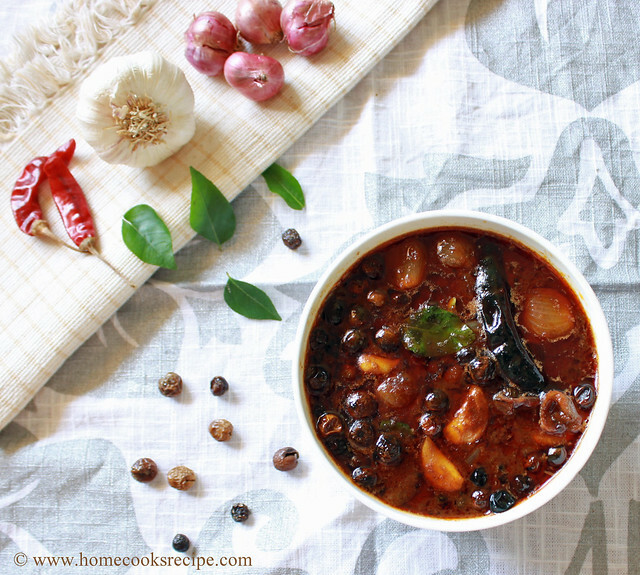 you can make whole batch of jangris in 1 hour. Wash the urad dal in water for about 5 times, till you see clear water. Soak the urad dal in water for about 1 hour. Drain the urad dal and grind it in your mixie jar with little water. grind it smoothly. make sure you grind into a fine paste. it would take 2 or 3 minutes to grind finely. you should see the batter bubbling and going off. Once the urad dal batter is done, transfer it to a bowl. add orange red food color to it and mix well. If you have a zip lock cover, spoon in the batter into the cover and make a small hole like we make for our mehendi cones. (remember the hole should be small, the batter expands and you get a little thick jangris in oil) i had my cup cake frosting kit and i used it. To make sugar syrup, measure 3/4 cup of sugar and add 1 cup of water. dilute the sugar and bring it to boil. Do not go for string consistency here. its enough if you get to the stage as we get for gulab jamun. we call it as sticky stage or pisukku padham in tamil. Heat a wide bottomed pan. add 2 cups of oil to it and heat it. Oil should be off medium hot. switch off the flame and draw jangri patterns in oil with your hand some 7 - 10 cms above the oil. after drawing the jangri patterns. switch on the flame to low heat. using a chopstick or paniyaram kuchi, slowly turn the jangri's. it will get cooked in less than a minute. 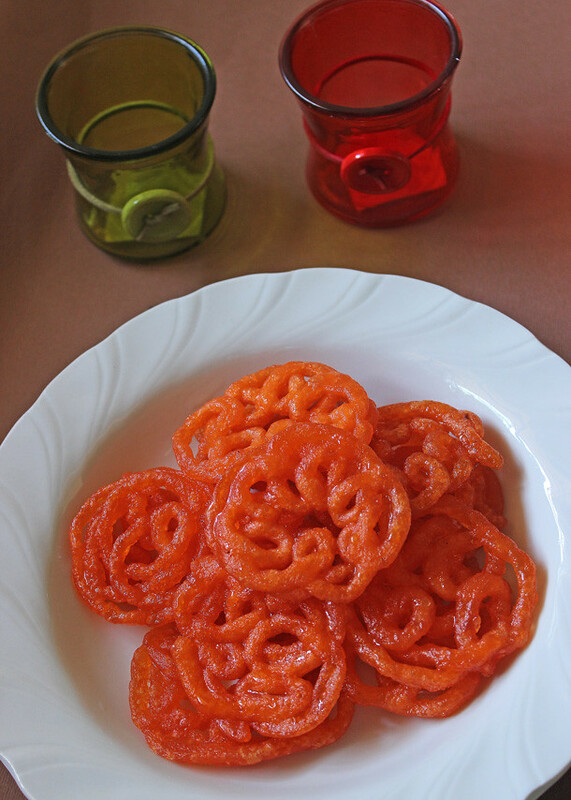 slowly pick the jangri and soak it in sugar syrup for 2 minutes and then transfer it to a clean plate. (do not use kitchen tissue). Eat and Serve the Jangri Hot/Warm to your loved ones. 1. Urad dal should be washed well before it is soaked. i washed it for 5 times. 2. Maintain low heat or switch off the flame while making jangri patterns and then you can switch on the flame immediately. 3. 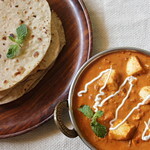 Make sure your urad dal batter is not so thick or watery. refer stepwise pics to get the idea of the batter. make sure you grind the batter smooth. you can use grinder, if you are used to grind batter for vada in it. 4. You can use a normal cover or ziplock cover to fill the batter. 5. Do not make sugar syrup with single string consistency. sugar syrup should be little thicker than we get for our gulab jamun. 6. Jangri get cooked very fast. do not fry for longer time. 7. 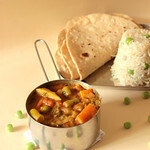 You need not use Raw rice or Rice flour or corn flour along with urad dal. just urad dal gives great jangris. 1. First i grinded the urad dal batter into a very thick one. no it should be of correct consistency as we do for our vada. 2. I drawed jangri patterns in hot oil. then in medium flame, then in slow flame. all got expanded and lost its shape in oil. i switched off the flame and drawed jangri patterns. then i switched on the flame to low flame. finally it worked. 3. Before i used to make single string consistency and it did not work for me. as i said it should be off pisukku padham or sticky sugar syrup consistency. 4. Before i have added rice flour, corn flour, soaked raw rice to the batter to get crispy jangris. without all these jangri came out well today. i consider washing the urad dal well, makes the jangry more crisper. 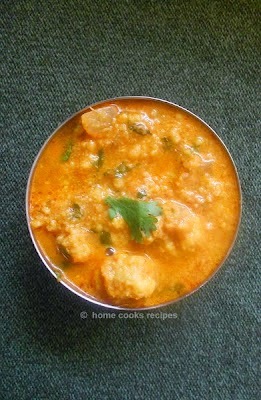 here i reveal my secret for soft idly- i just wash my urad dal once to get soft idly.